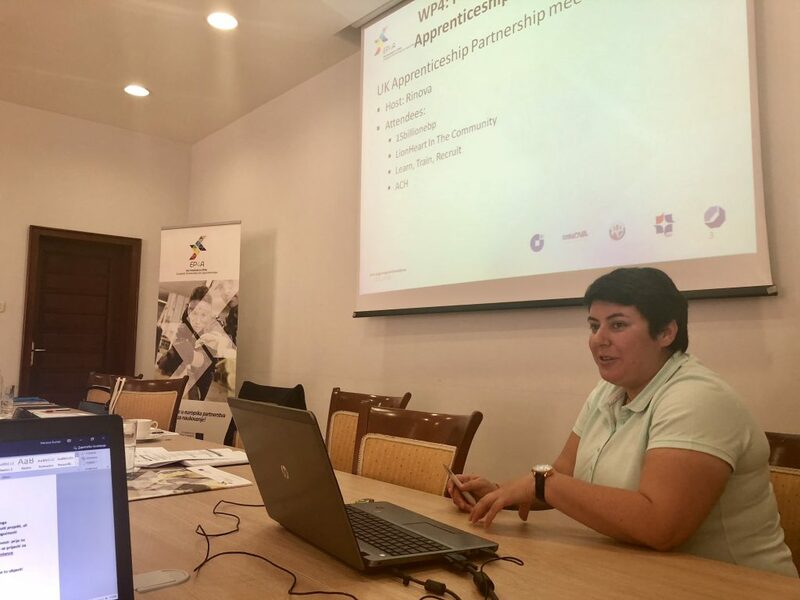 The fifth and final partners’ meeting for the Erasmus+ project Get Involved in EP4A: European Partnerships for Apprenticeships was held on 13 and 14 September 2018 in Zagreb, Croatia. 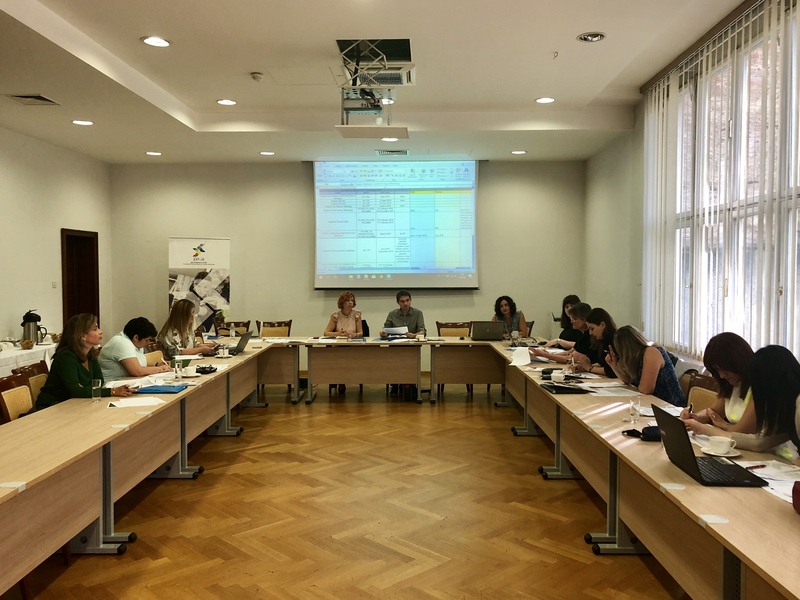 Partners from Croatia, the United Kingdom, Slovakia and Serbia discussed the project implementation during the last two quarters. 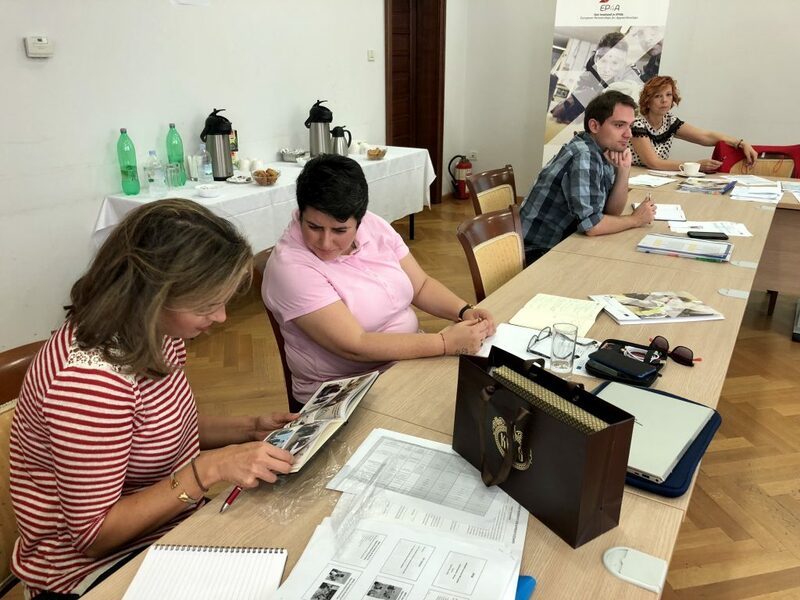 The meeting started with partners’ impressions from the project final conference held on 12 September 2018 in Zagreb. 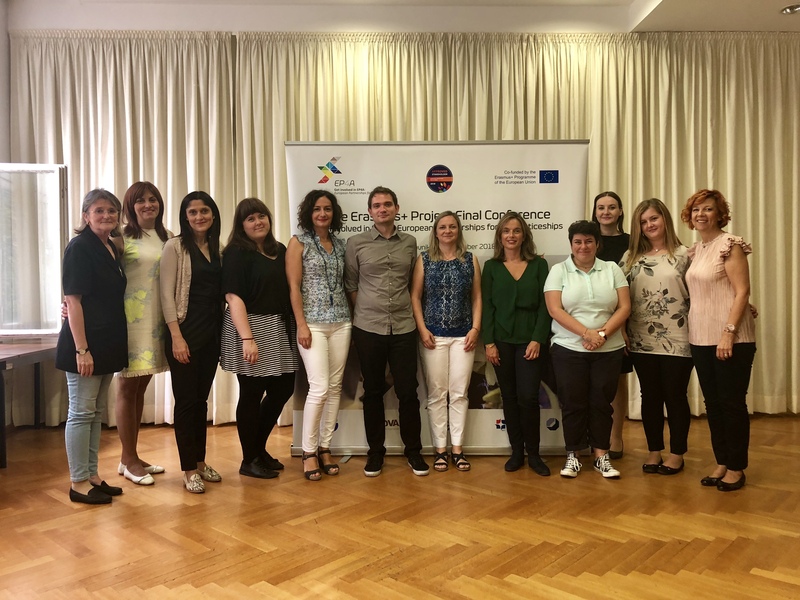 Partners’ representatives expressed their satisfaction with the organised conference, which not only presented implemented project activities and their impact in project countries but also gathered numerous experts in the area of apprenticeship making it a relevant expert conference. 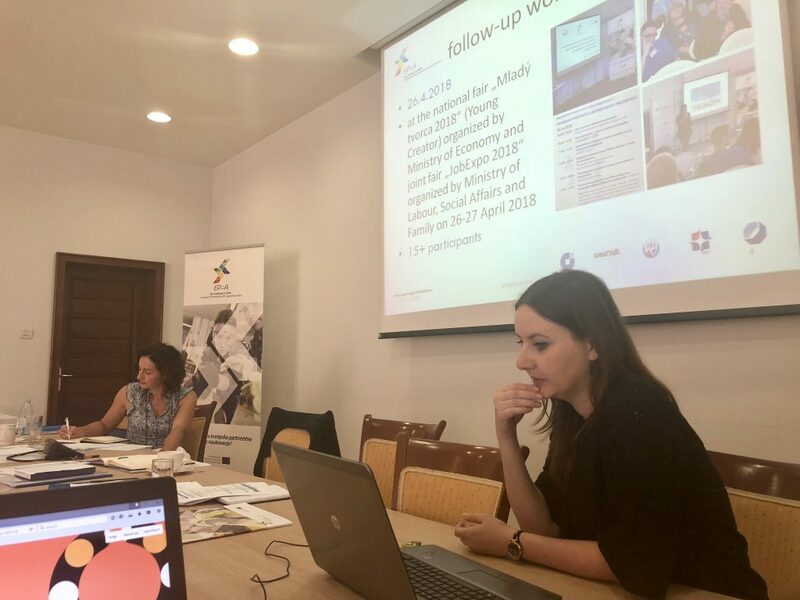 The meeting continued with the presentations on project activities implemented in each project country and partners shared information on the development of the vocational education and training in their countries. 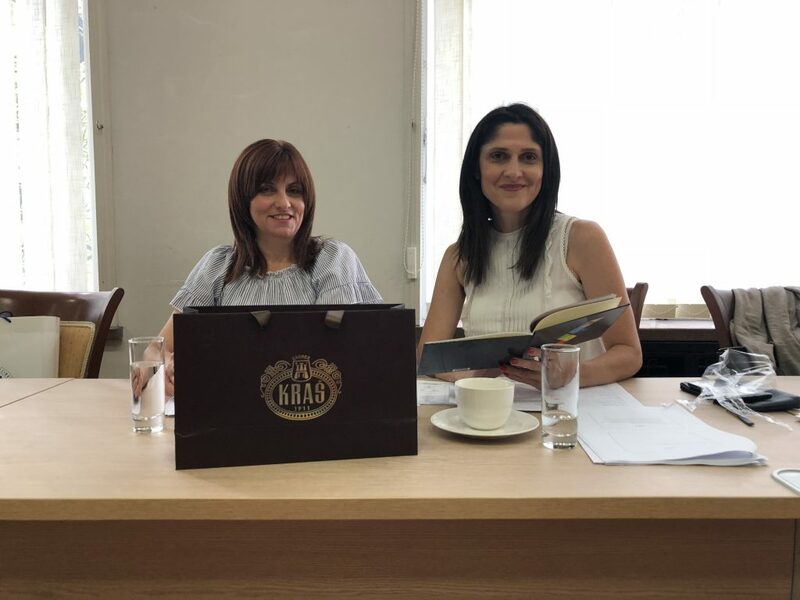 Also, partners presented their attractiveness campaign and dissemination activities. 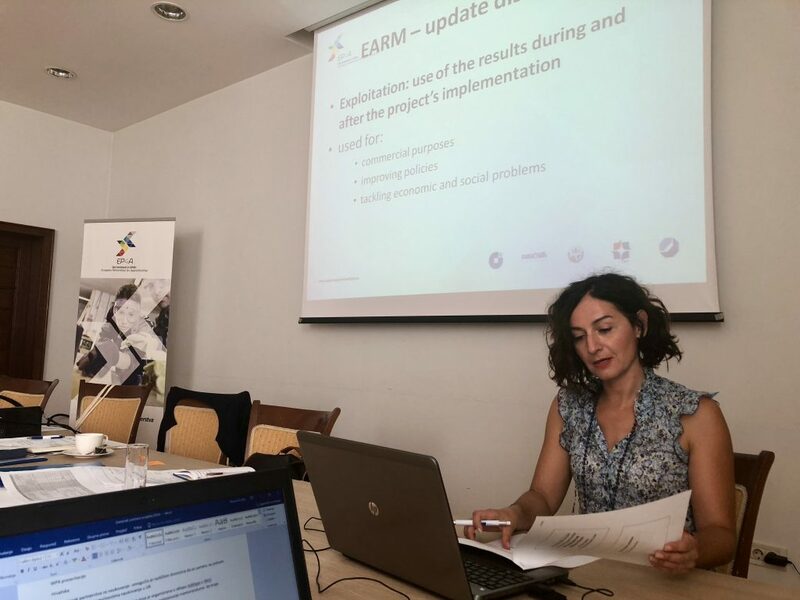 Since the sustainability of the project is very important, partners discussed the implementation of the Exploitation Action Road Map activities after the project ends and in accordance with the input from partners, the document was updated. 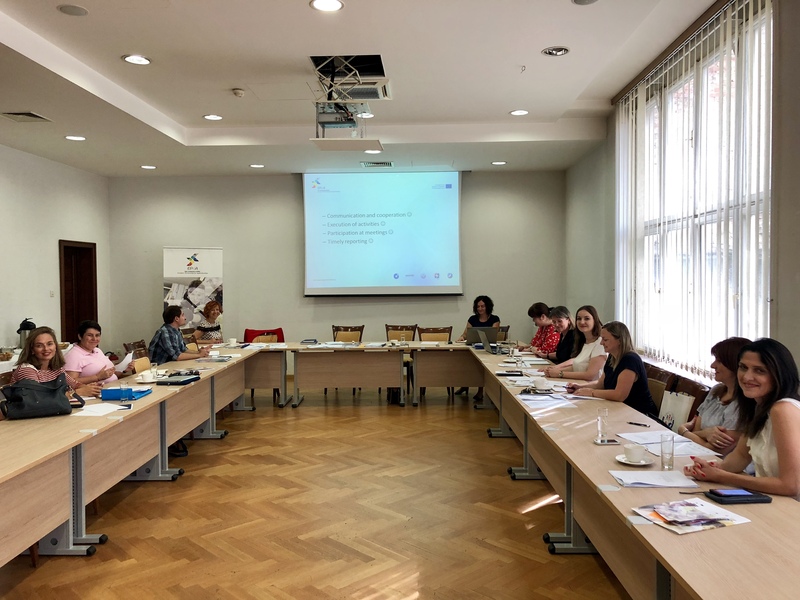 Also, the Project Management Committee meeting was held where its members discussed the preparation of the Final Report and the Quality Assurance Experts Meeting was held to discuss the quality of project results which have been finished. 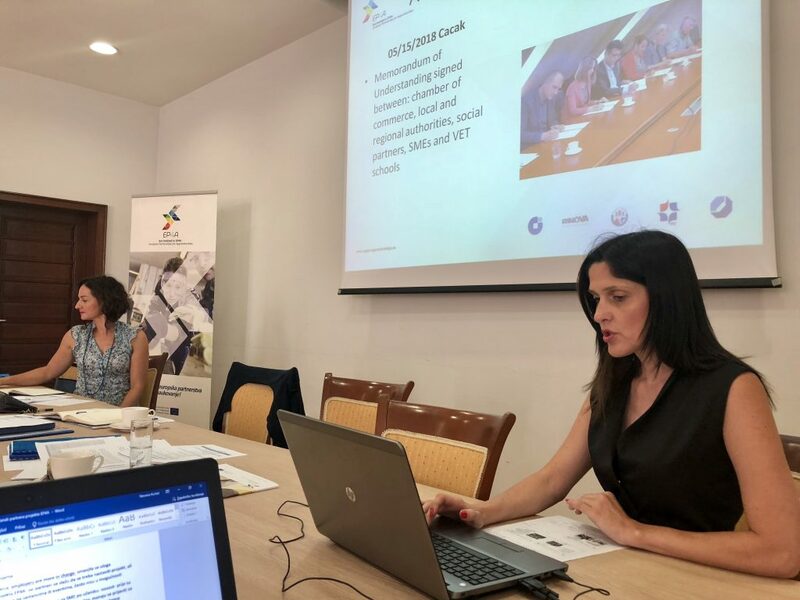 Since this was the last partners’ meeting, the representatives from partner organisations expressed their satisfaction with the EP4A project and especially praised the project management by the Croatian Chamber of Trades and Crafts. 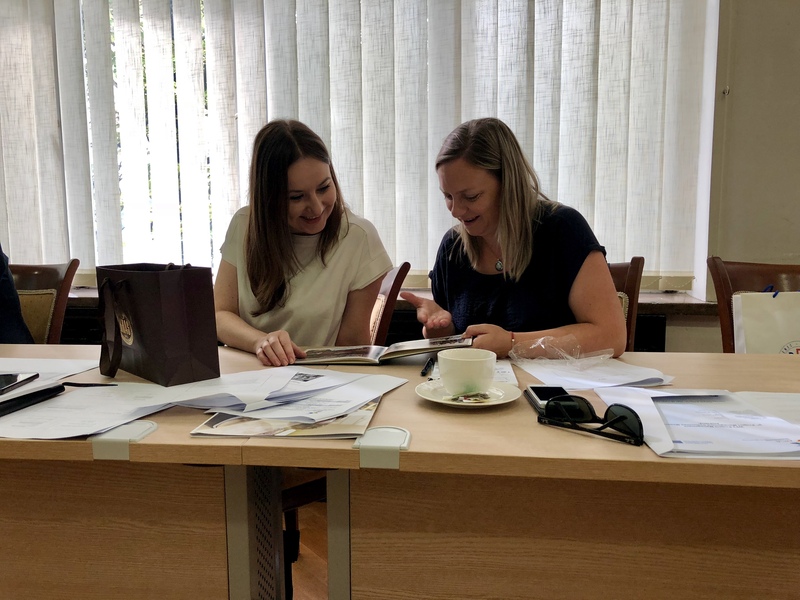 Also, they expressed their interest for future cooperation on projects in the area of vocational education and training.